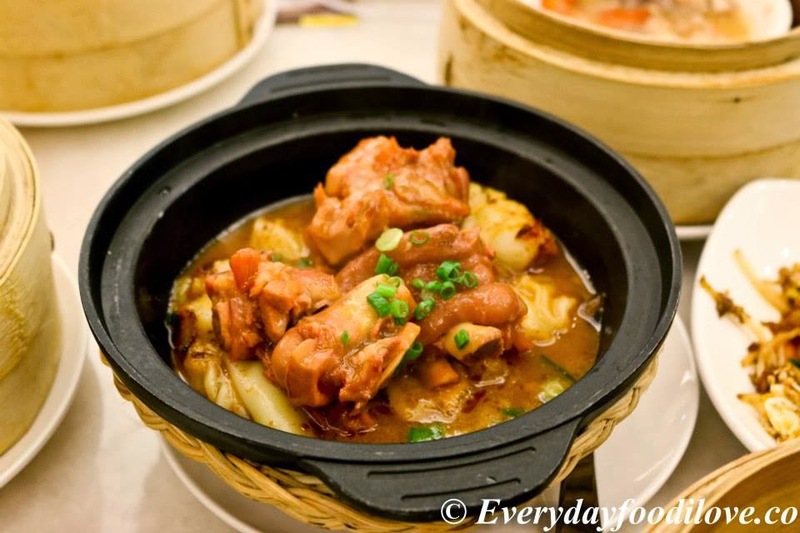 Grand Harbour Restaurant in Midvalley is a perfect place to spend your afternoons sipping tea and feasting on innumerable assortment of delicacies that make up the Chinese dim sum. 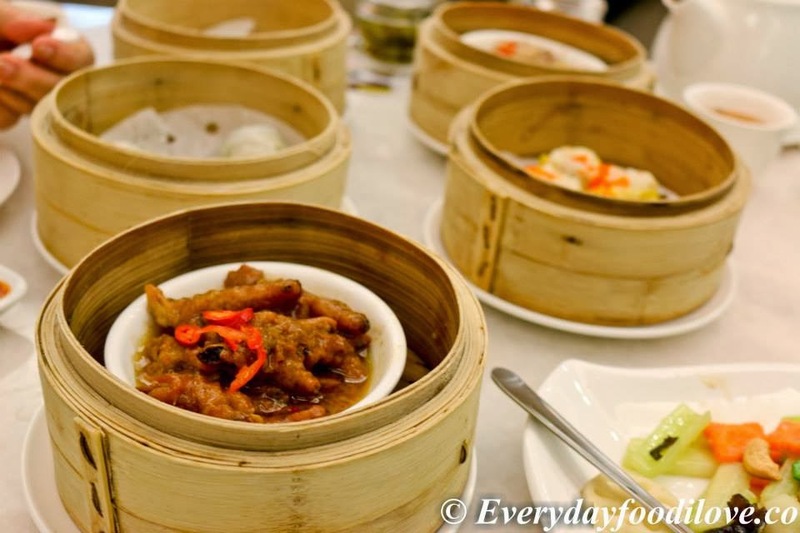 You’ll be delighted to find the delicious and unique variety of dim sum availabl. 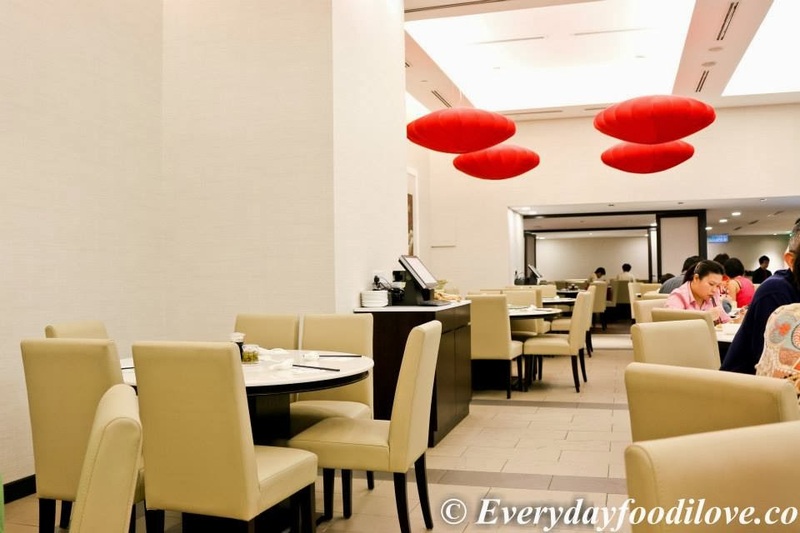 This elegant restaurant has a pleasant and peaceful atmosphere. 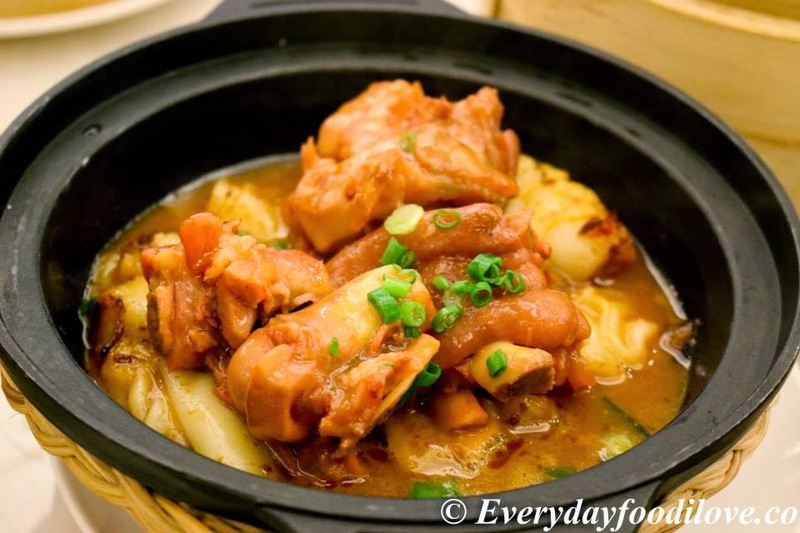 Fabulously fatty pork trotter cooked with chee cheong fan (rice rolls) and served piping hot in a claypot is a sinfully delicious dish. 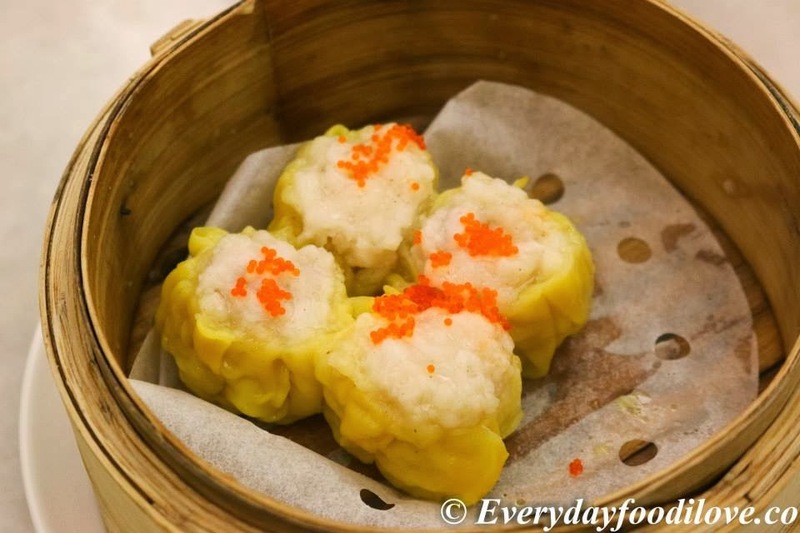 Siew Mai (pork shrimp dumpling) is a must-have dish whenever we had Dim Sum. 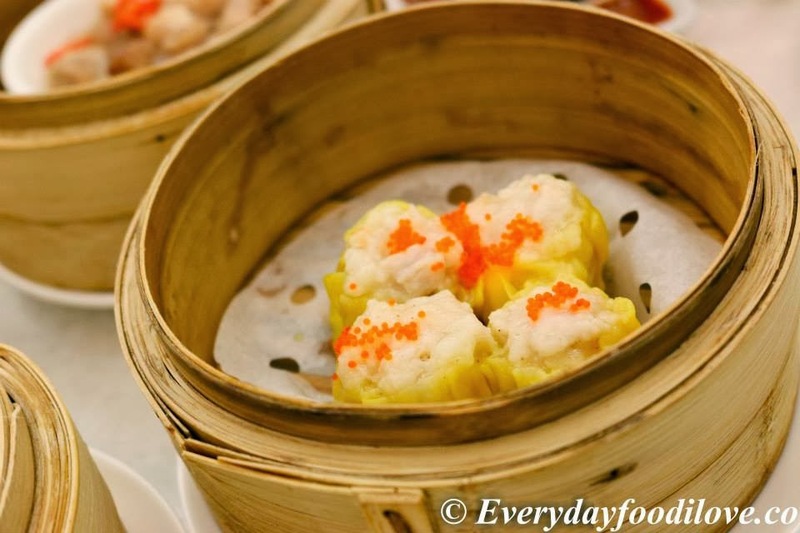 The Siew Mai was generously portioned with tender and juicy pork amidst slivers of succulent shrimps. 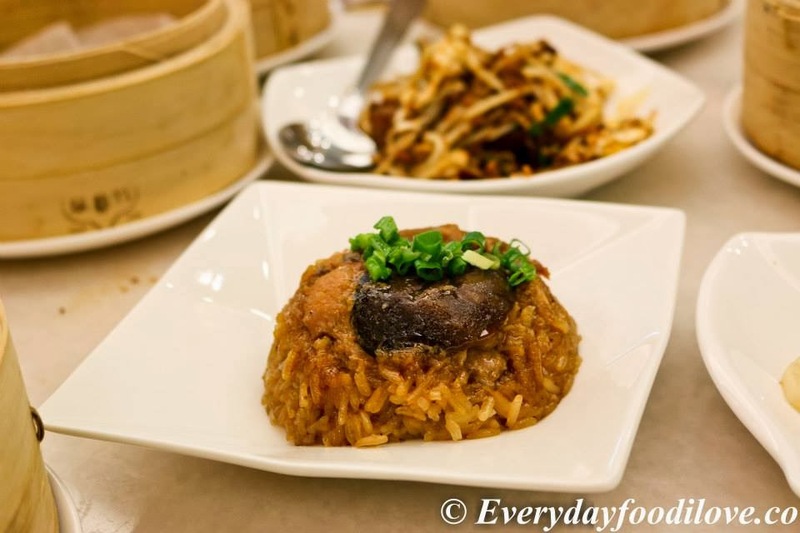 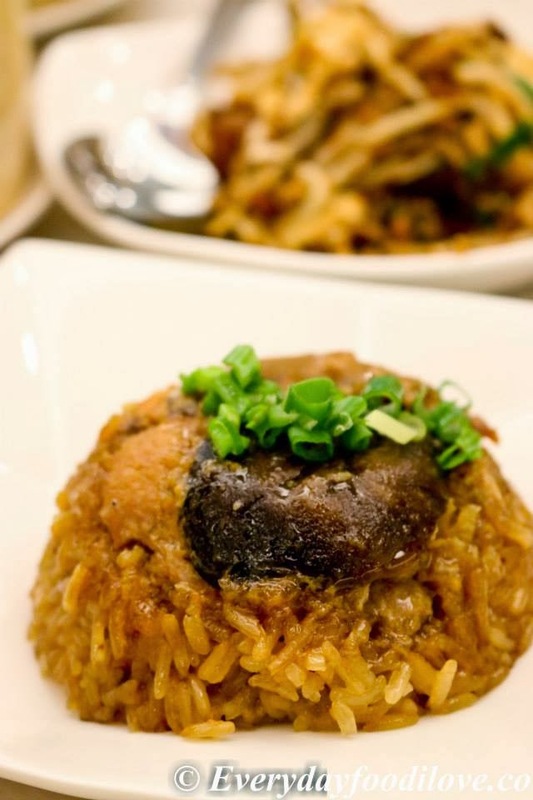 The Steamed Glutinous Rice was sticky and soft, with plenty of gravy or grease within it. 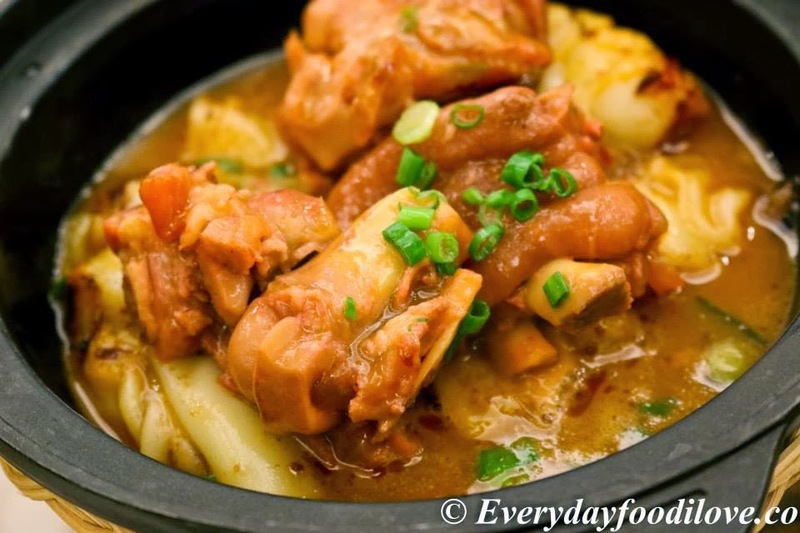 It was topped with juicy chicken, mushroom and Chinese sausage. 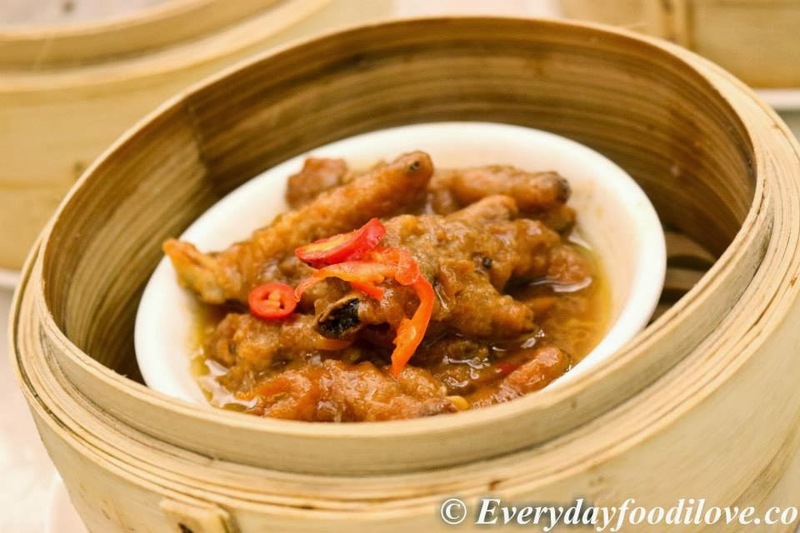 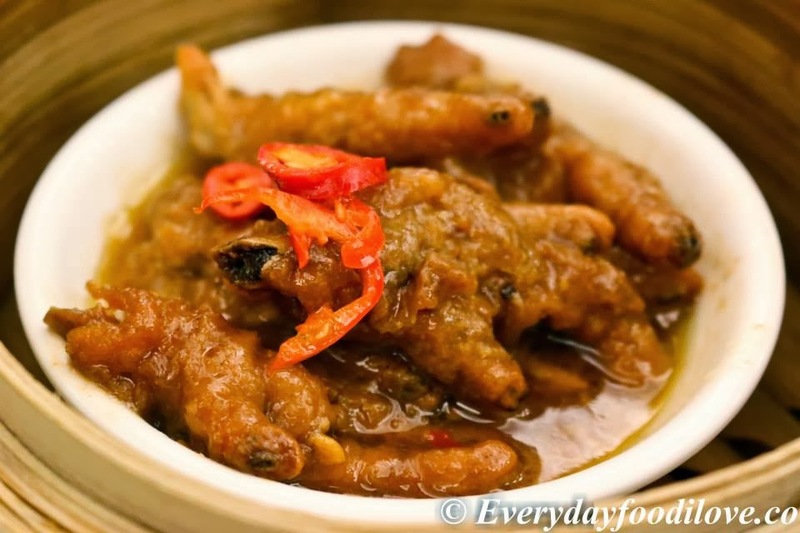 Another favourite dish of mine, Steamed Chicken Feet is always an enjoyable dish. 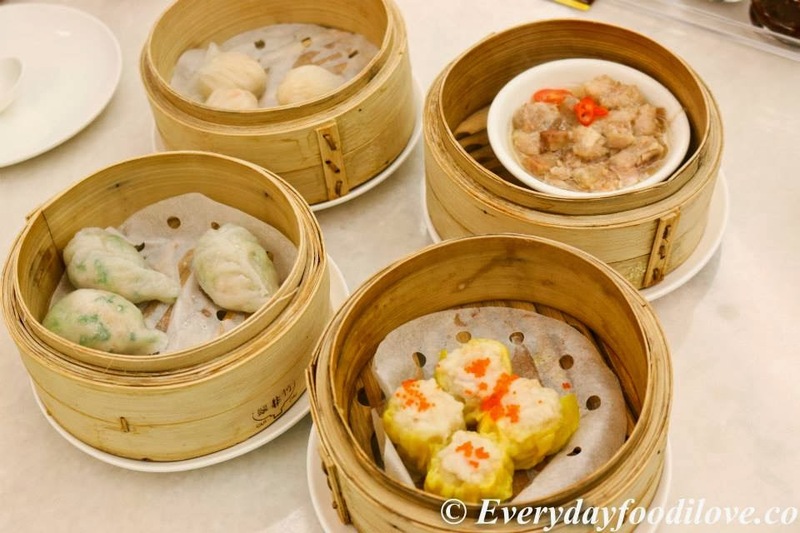 With any dim sum session, the mainstay is usually the Har Gao or shrimp dumplings. 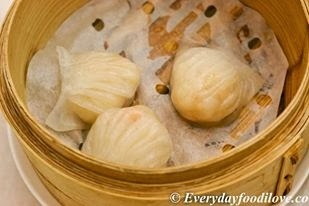 The Har Gao here was huge and stuffed to the brim with succulent shrimps, and had thin, translucent skin. 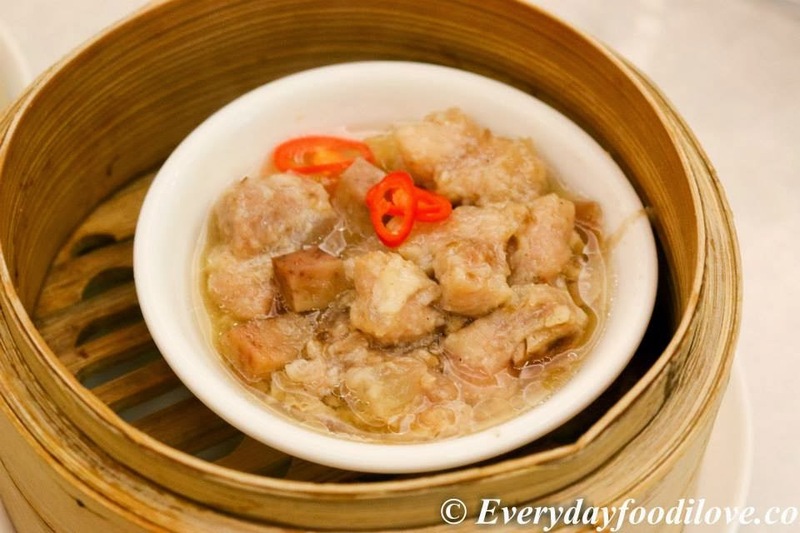 Pai Kuat / Pork Ribs, which were steamed to perfection, was soft and silky smooth, full of flavour and juices. 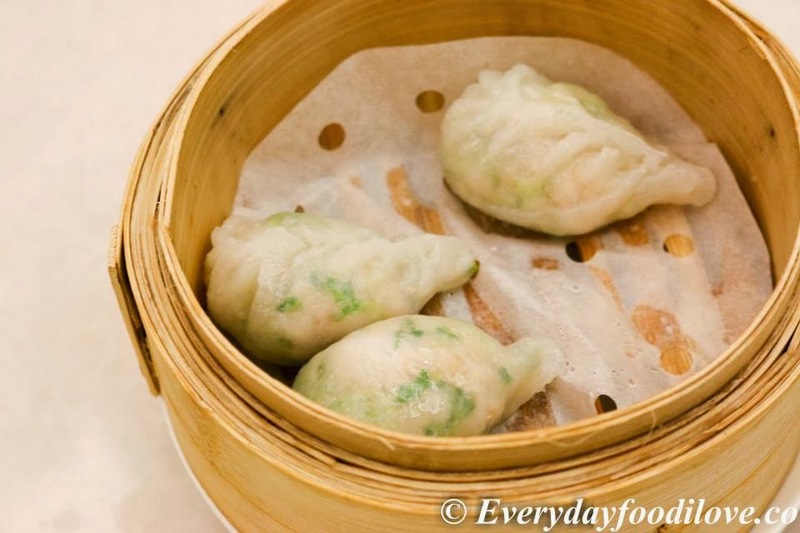 If you are a fan of Har Gao, you will definitely love the Har Gao's version with green pea too. 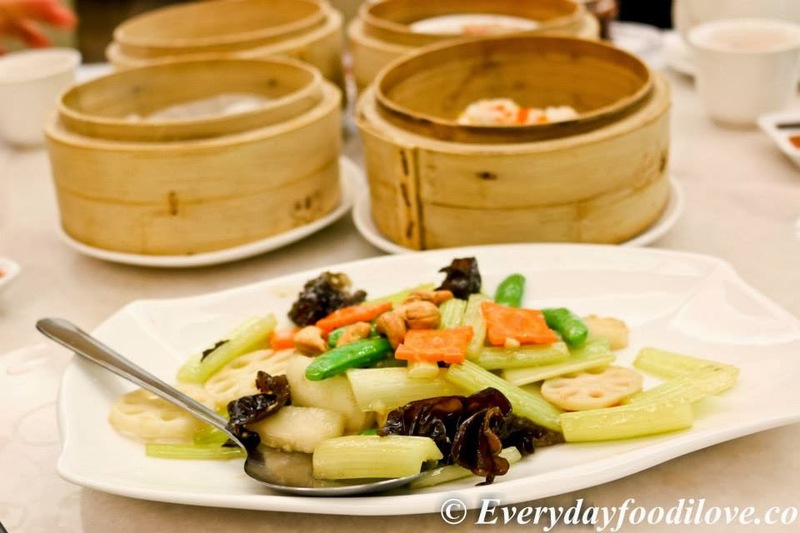 To compliment the meal with some fibres, we ordered the Stir-fried Lotus with Assorted Nuts and Vegetables. 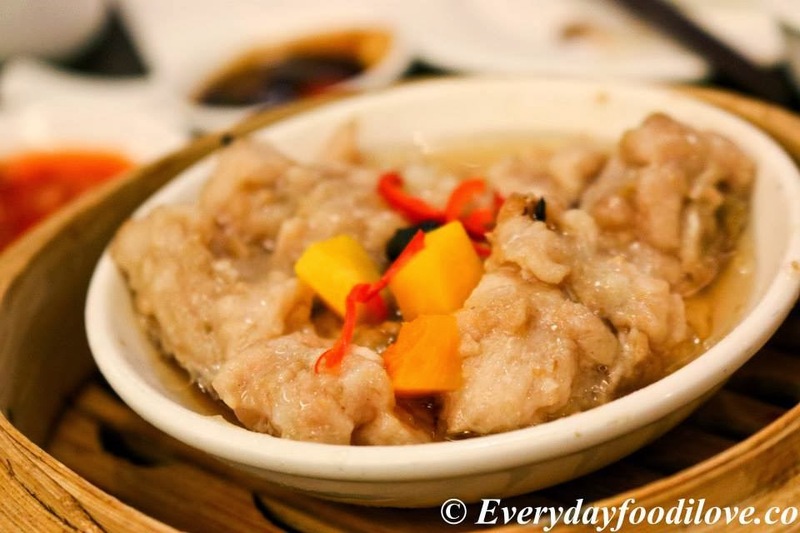 It was a refreshing dish. 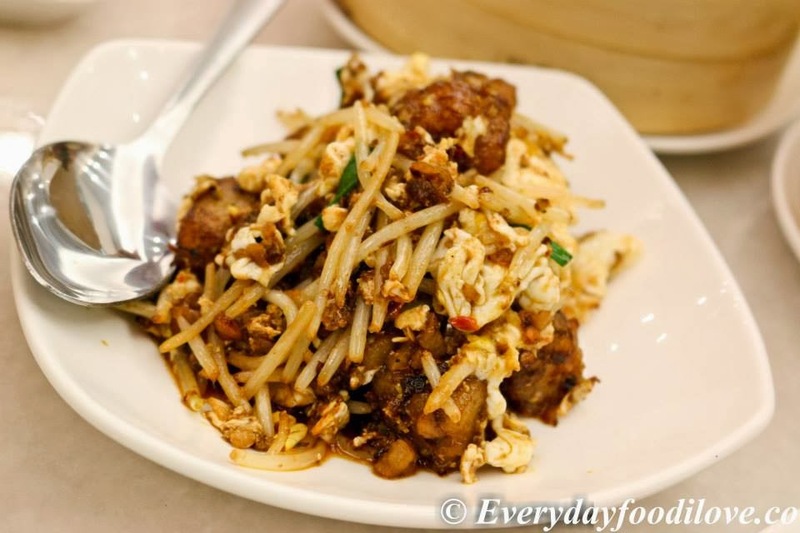 Fried Radish Cake is a staple dish that I must have during any Dim Sum session. 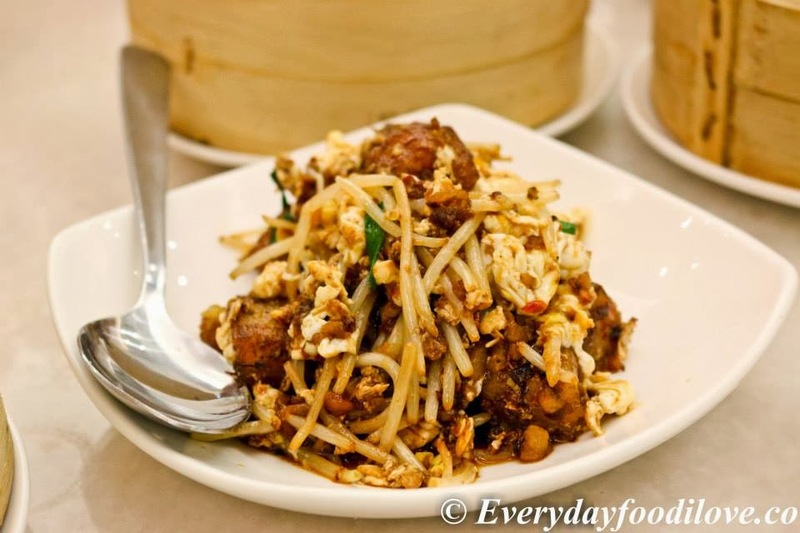 It is savoury and mild spicy in taste.